“Henri Le Worm”: A cooking app for kids! 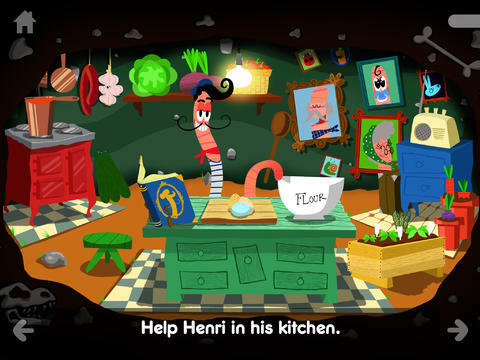 “Henri Le Worm and his Amazing Cooking Adventures” is a series of interactive Apps that encourage children and adults alike to connect with food and nature in a positive and playful way. 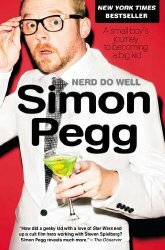 The user will be immersed into a magical world of fantastic bugs and insects each brought to life by the celebrated actor Simon Pegg, who also provides the narration. Raymond Blanc has developed the recipes within the app and he has promised to deliver easy, fun and nutritious meals for the whole family to enjoy.